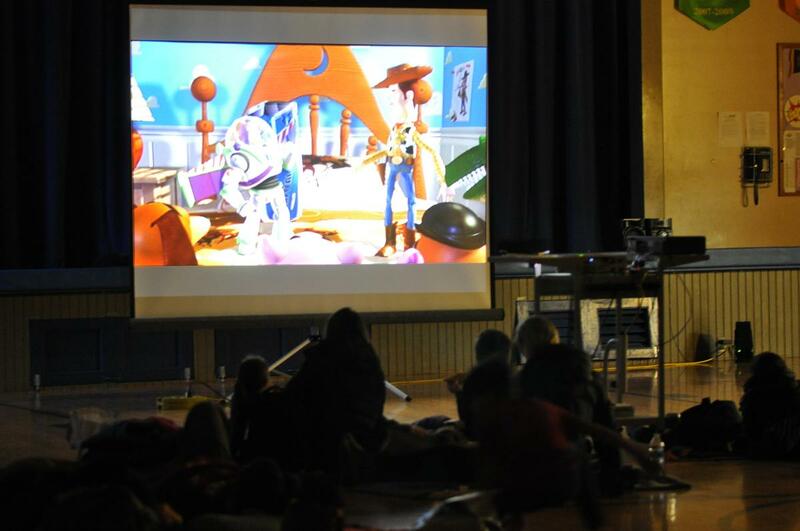 Friends cozied up on blankets in the gym for our double feature movie night and pizza party this past weekend. Some of our younger friends joined us to see Buzz and Woody in "Toy Story." Our older friends joined us for a pizza party right after the movie and then stayed to journey back to 1955 with Marty McFly in "Back to the Future." Thank you to everyone who brought non-perishable food items for the Ardmore Food Pantry #SmallActsBigImpact.